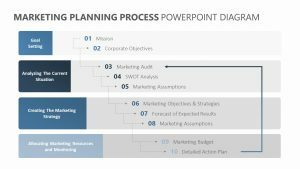 With the Eight Staged Zigzag Arrow Diagram, you can clearly detail how each step in your process flows into the next one. 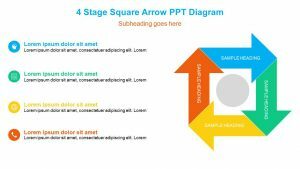 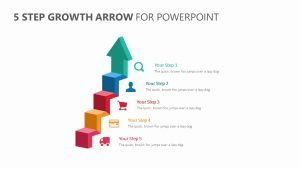 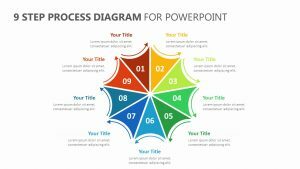 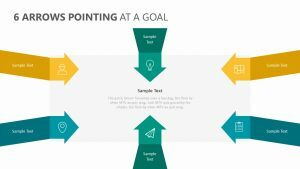 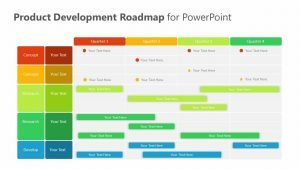 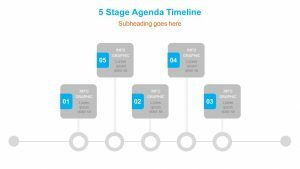 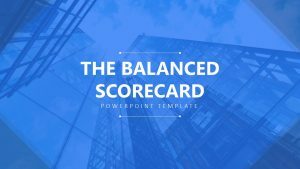 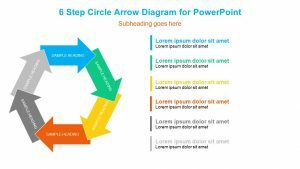 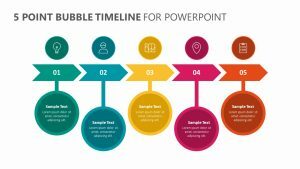 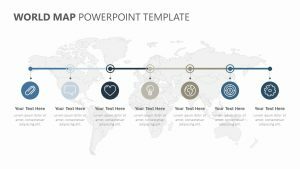 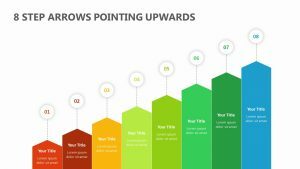 This Eight Staged Zigzag Arrow Diagram features five fully customizable powerpoint slides. 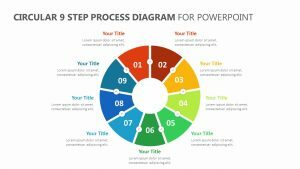 Each one of the eight steps has its own colors associated with it that can be edited fully to your liking. 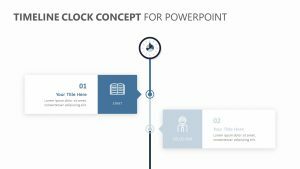 You can also edit the icons that come with it to whatever you’d like. 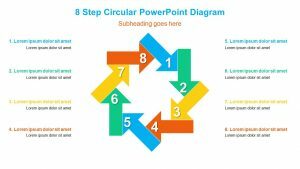 There is a space above and below the different points in the zig zags for you to expand upon the title placed within those lines.